Ask any person with a smartphone and they’ll tell you that emojis are life when it comes to posting on social media and texting with family and friends. OK, so you already knew that. 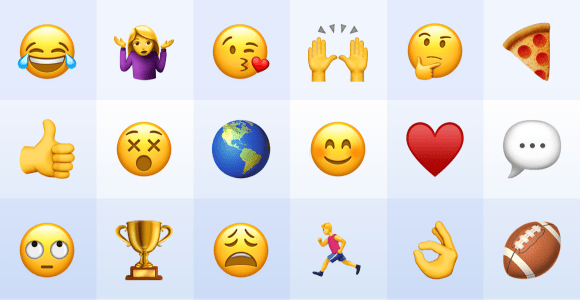 Well, here’s what you probably don’t know: the emoji ‘language’ is becoming a major part of workplace communication and, more specifically, team culture.